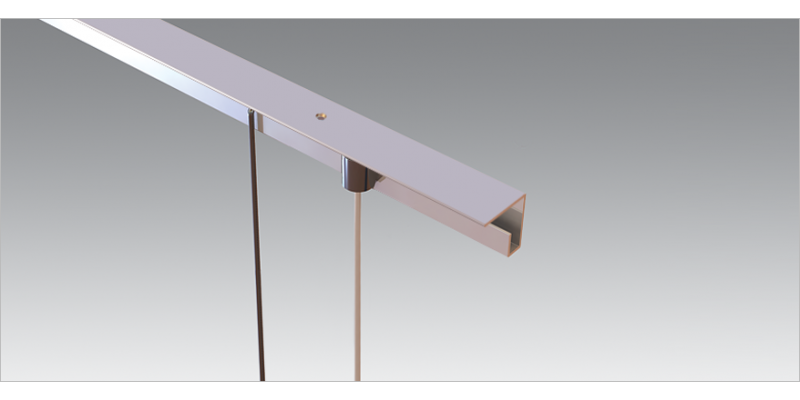 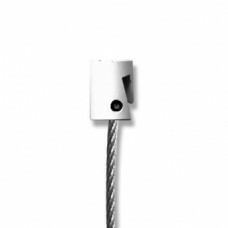 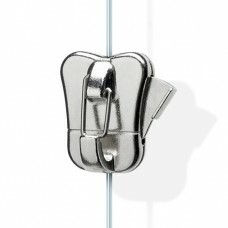 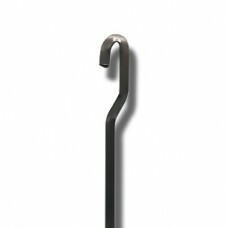 The C-Rail ceiling hanging system is composed of a heavy duty aluminium rail, the c-rail, a perlon cord/steel cable and finally the hooks. 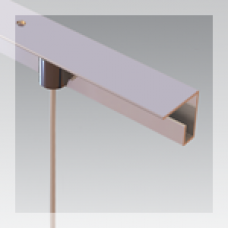 The rail is fixed directly to the ceiling with screws. 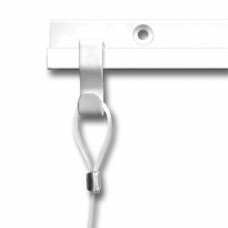 The C-rails gives three options to hang your pictures. 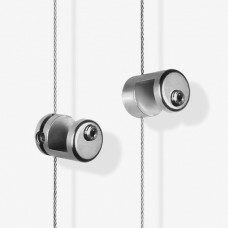 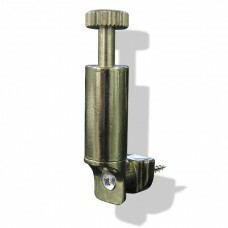 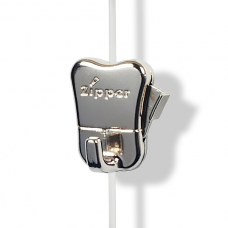 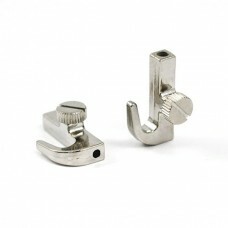 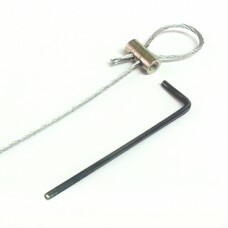 You can either use it with perlon cord or steel cable, only if you use a cylinder anchor. 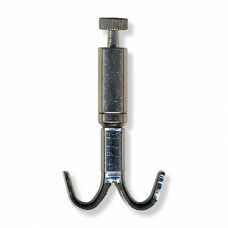 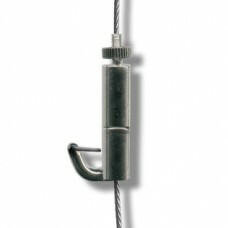 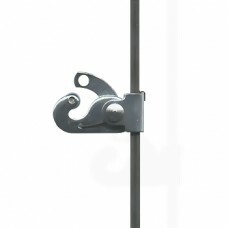 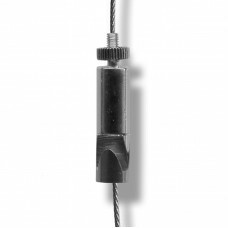 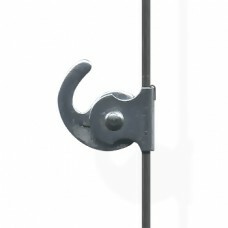 You can also use a looped perlon or steel cable in combination with the S-Hook anchor. 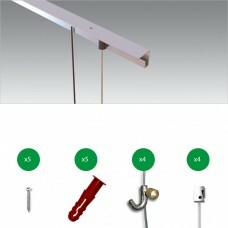 Finally, it has also the option to be use with hanging rod. 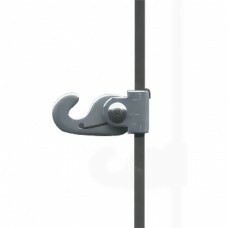 You can then choose different type of hooks depending on one of the three options above. 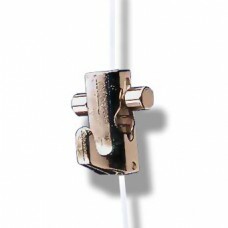 C-Rails come in two different lengths, 2 and 3 meters. 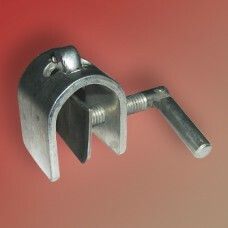 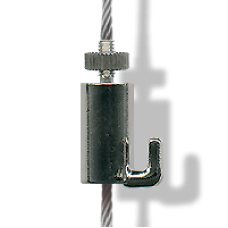 Standard screw for Heavy Duty hanging systems including J Rail, C Rail, P Rail. 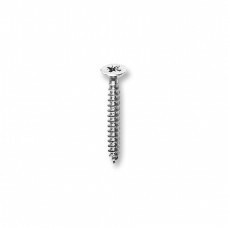 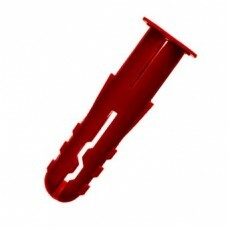 The screw head ca.. 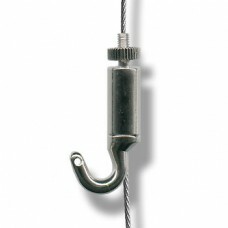 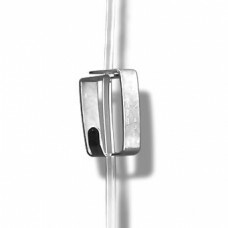 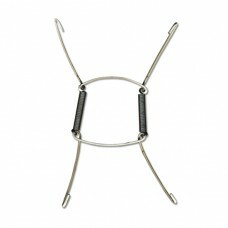 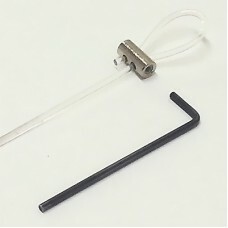 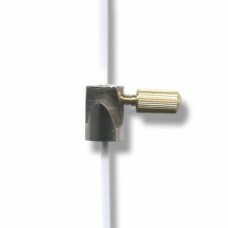 This mini hook with side screw is simple, effective and works great on perlon (transparent) wire and..